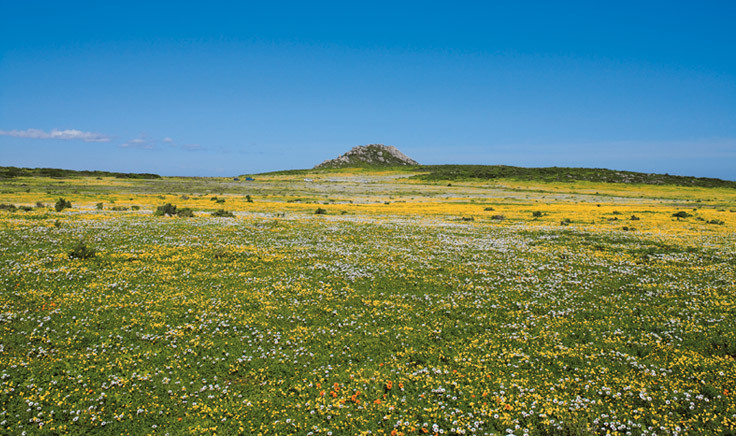 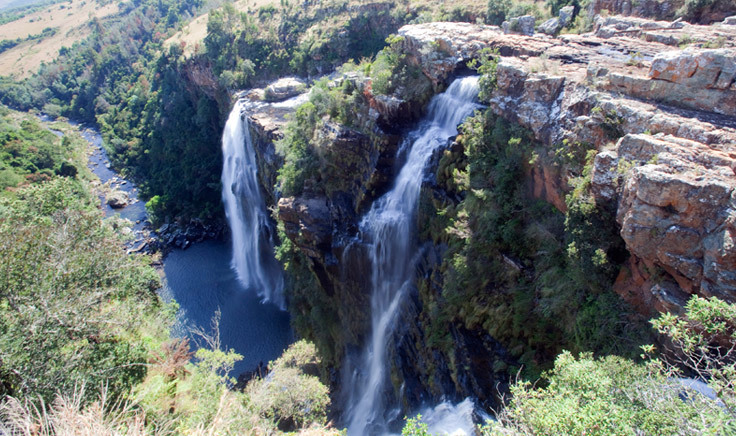 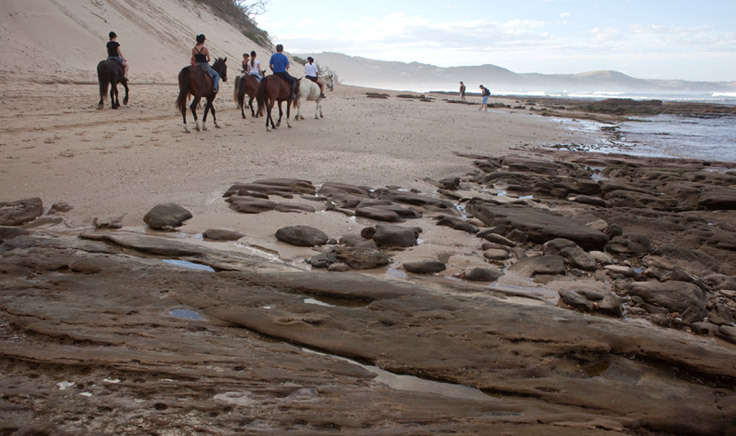 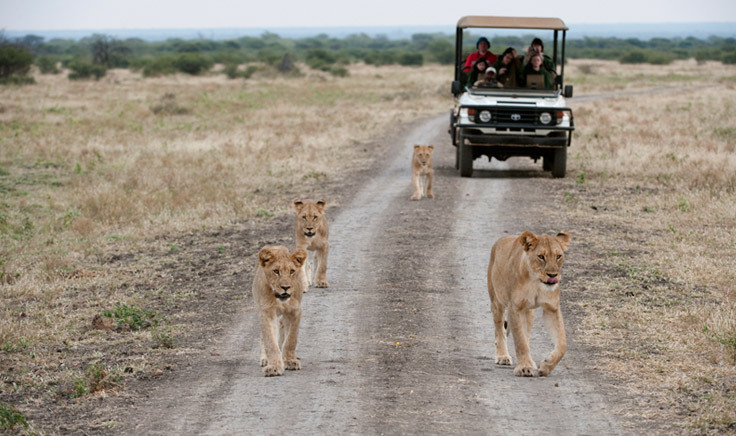 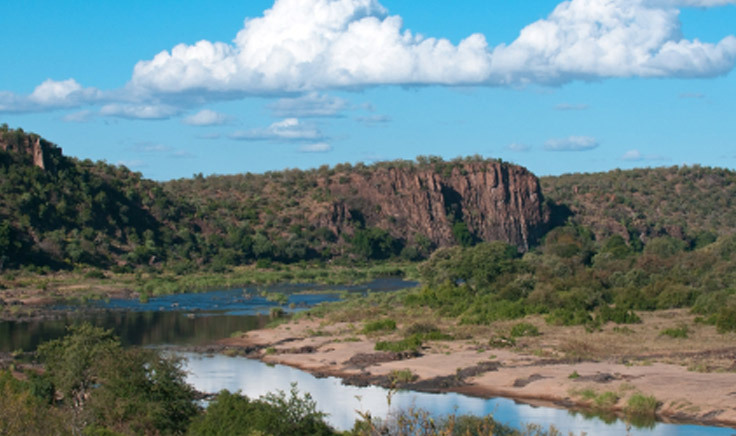 KwaZulu-Natal is steeped in cultural and historical heritage and its scenic beauty is hard to beat. 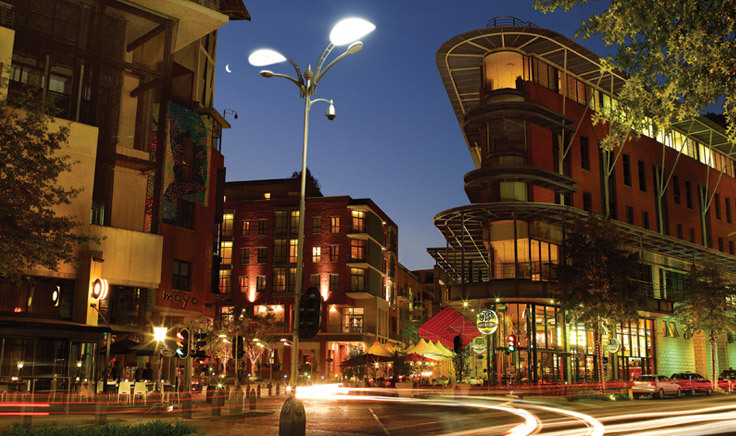 It is regarded as the Zulu kingdom as the African Zulu people settled here in the 17th and 18th centuries, forming tribes and clans. 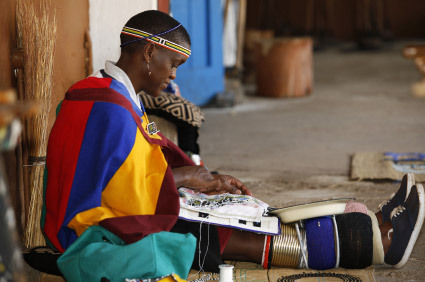 There are plenty of opportunities for visitors to experience parts of the modern day Zulu culture in small villages around the province. 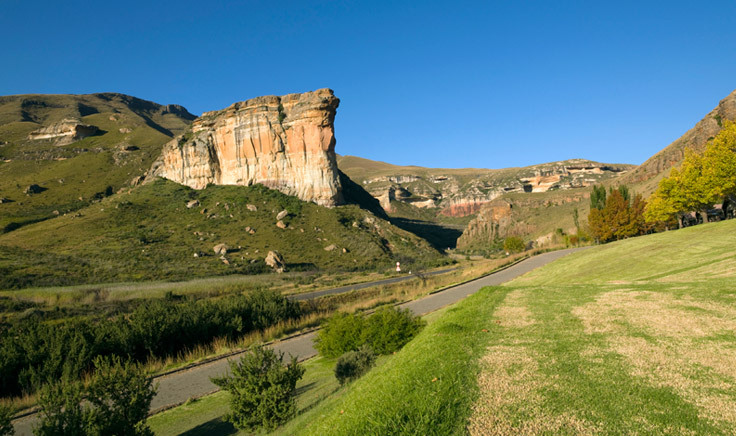 Visitors can also view some of the tens of thousands rock paintings created by the San people in the mountains of UKhahlamba-Drakensberg. 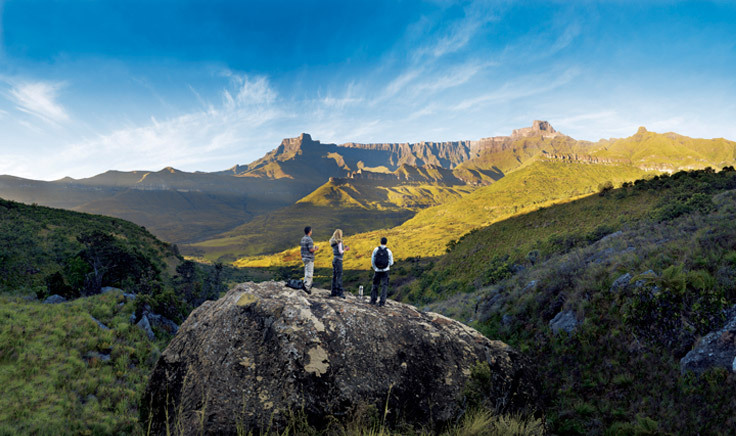 The mountainous terrain is perfect for walks, hikes and other adventure activities and is home to world heritage site famous for its diversity of habits, the Ukhahlamba-Drakensberg National Park. 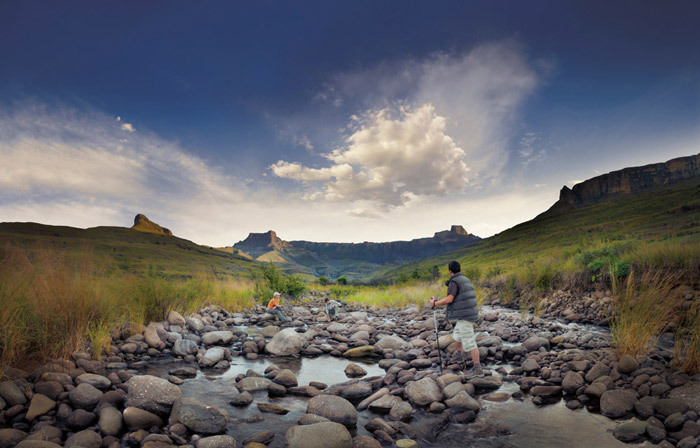 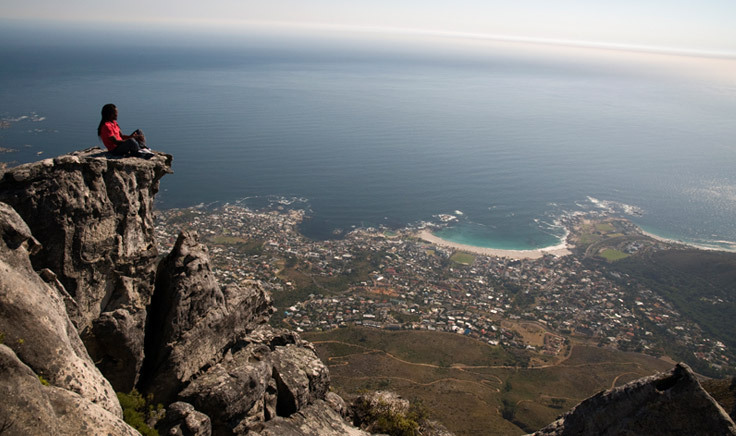 From the natural beauty and serenity of the mountains to the hubbub of Durban, the capital of the KwaZulu-Natal region. 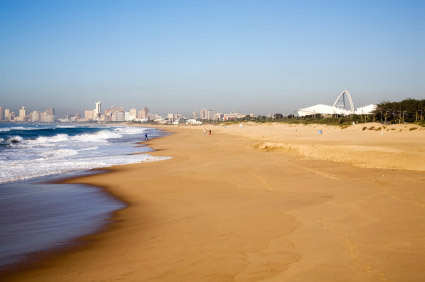 The Zulu name for Durban is Thekwini, meanng “The Place Where the Earth and the Ocean Meet”, and its pristine beaches and warm Indian Ocean do not disappoint the many visitors each year.